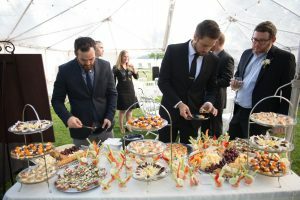 The Brick House Café & Catering is a unique custom catering service. Specializing in events at your special location, cabin or other venue, we work with you to plan the perfect meal to enhance your special event. From a creative array of appetizers, a full dinner, a casual picnic or an elegant buffet. 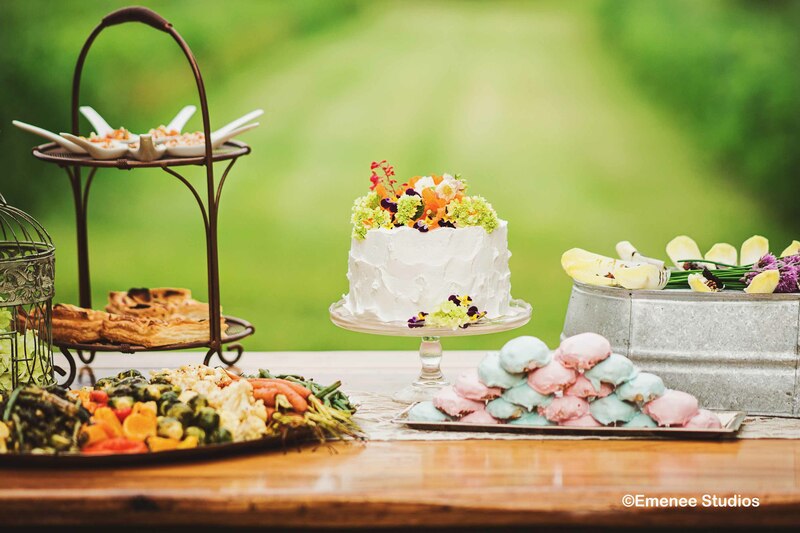 Rather than force you to pick and choose from a stock menu, we work with you to create the event you envision. “Any Event, Any Size” is our motto! We have catered special occasion dinners for two, a plated filet and lobster dinner for 150 served under the stars, and parties for up to 1000 guests. Pricing is based on menus custom planned to accommodate your event needs. 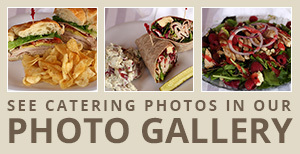 Please e-mail us to discuss your catering needs; we look forward to helping you plan your special event.